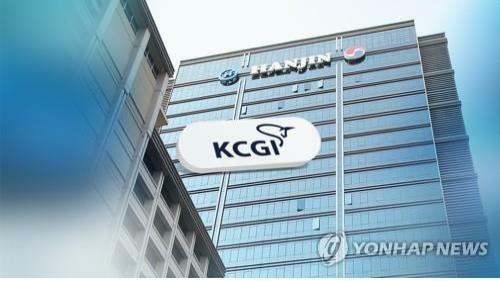 SEOUL, March 21 (Yonhap) -- Hanjin KAL, the holding company of South Korea's largest flag carrier, won a court disposition to exclude proposals made by a local activist from being put to a vote at its upcoming shareholders meeting, market watchers said Thursday. The company secured the legal victory against Korea Corporate Governance Improvement (KCGI) and its special purpose company that had forwarded a motion to secure the right to recommend an outside director to sit on the board and select the auditor. The fund also demanded restricting the salaries of board members, which was opposed along with all of KCGI's proposals by Hanjin KAL. Cho and those allied to the chairman control 29.93 percent of issued stakes, with the National Pension Service (NPS) holding 7.34 percent. 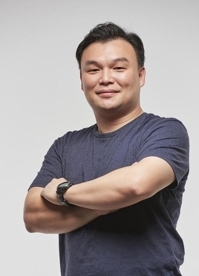 On the other hand, the motion being forwarded by the NPS for the dismissal of Suk Tae-soo, the president of Hanjin KAL and one of its directors, could be voted on at the shareholders meeting. The executive has been charged for allegedly engaging in breach of trust and embezzlement.